Colorado legalized marijuana for recreational use January 1, 2013. The landslide victory surprised even pro marijuana campaign members. However, changed legal status does not make it good for the community. The repeal of marijuana laws has many comparisons to the 1933 end of prohibition by the 21st Amendment. The Centennial State will use the tax on marijuana sales to fund oversight of the marijuana industry and public school construction. Prior marijuana law offenders faced years in jail for distribution and possession, along with haunting felony records. Police and federal law enforcement can direct more attention and resources on harder drugs and violent crimes. But there is duplicity in increasing resources for public education by the introduction of a sin tax. Building schools for children is a nearly comical high ground façade for allowing adults to get high in the privacy of their homes. The tax serves as a cover from community self-inspection of what we believe is right and wrong. Do pro marijuana voters expect this gateway drug will help to build a stronger community today and prepare the children of Colorado for the future? Unduly harsh drug laws need a deep inspection. However, a complete repeal is out of order. Readers of The New Jim Crow, by Michelle Alexander get a closer look at the complexity of issues and secondary effects of jailing offenders for hard time for a soft drug. A permanent felony record for a nonviolent crime sets people and whole communities up for long-term failure. 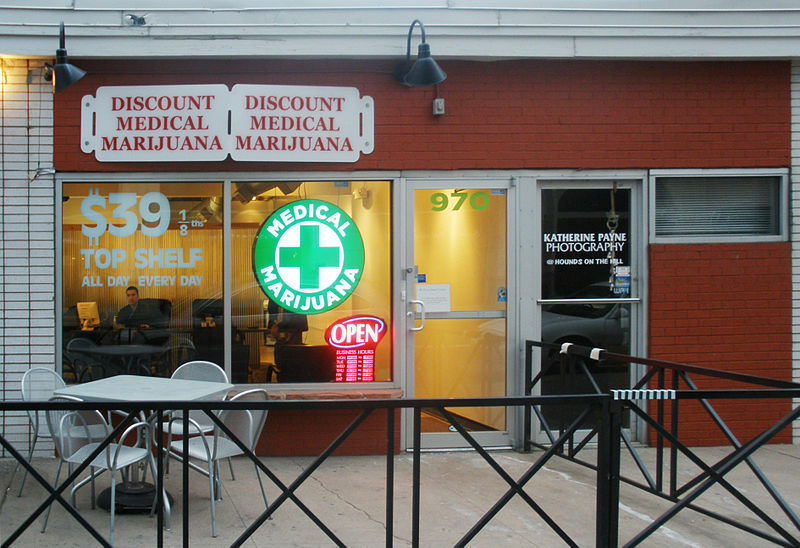 Medical marijuana has been legal in Colorado since 2000, but the January 2013 decision made the drug legal for recreational use as well. Going to the opposite extreme will not recover the years served in jail, nor will it prepare communities to thrive. Voters claim they will keep the smoke at home, away from children and not transport the drug across state borders. Our communities already have far too many drunken driving records and accidents. Is Colorado ready to accept the addition of people driving or working while high? Law enforcement can return their time, attention and resources to harder drugs and violent crimes. This seems to be a pro in the argument. The reality is there will never be enough enforcement to keep everything in control. Society depends on people controlling themselves. The laws that police are not present to enforce are obeyed by responsible citizens of their own accord. There are teenagers and adults who did not smoke marijuana simply because it was illegal. Without immediate oversight of a uniformed authority they obeyed the law. Taking that away will introduce inhibition to a generation of people who would have otherwise never smoked. After all, if it was bad, addictive, or harmful to the community by the combined actions of the few, it would be against the law. What would happen tomorrow if we took away speed limits or traffic signals under the same pattern of thinking—that it would allow police to enforce higher-consequence crimes? Celebration of marijuana law repeal is not a manifestation of freedom and personal choice. It is a revelry of inhibition in an age where we demand rights without mention of responsibility. Colorado offers itself as a statewide social experiment. Second order effects and unintended consequences will play the biggest negative role. Since they are hard to detect and harder to prove, what will it take to put the genie back in the bottle?